Welcome to Red Rocks Young Adults! 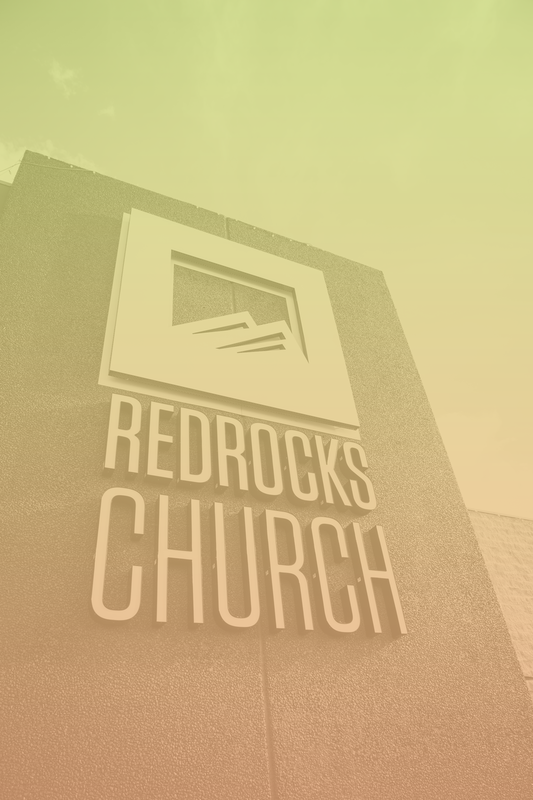 RRYA meets every Thursday night at 7:00 PM at our Red Rocks Lakewood Campus to worship God and hear timely messages about following Jesus as a twenty-something in Denver. Join us for a fun and moving service, and an opportunity to engage with other young adults and make new friends. Come and be a part of the story that God is writing through the young adults of Denver. Invite your friends and come as you are. We are excited to meet you!